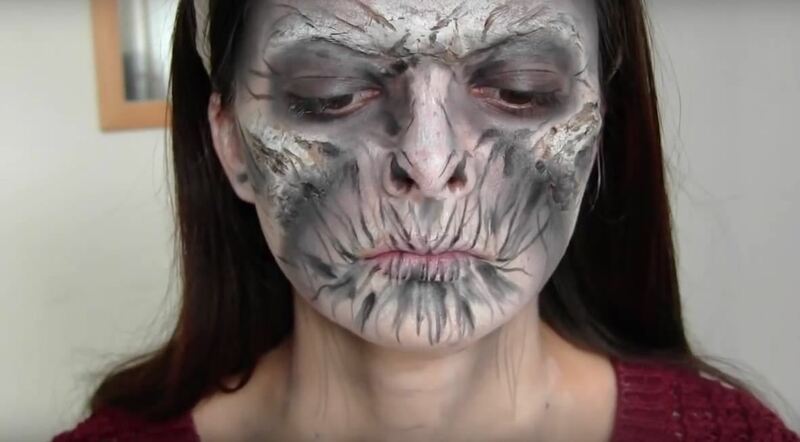 While many will choose to portray a GOT character like Septa Unella or Cersei Lannister this Halloween (and for many more to come), you can go a step beyond and recreate the look of a White Walker to terrify your friends whenever needed. First, you'll need to change your nose and complexion with wax. 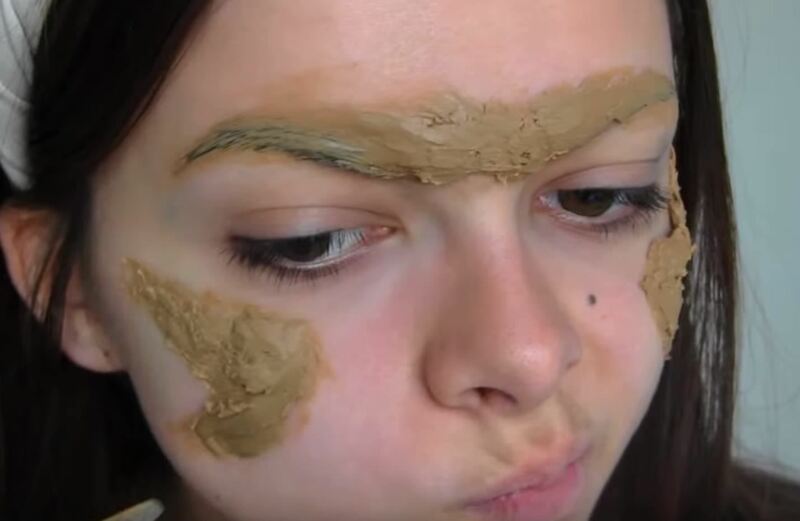 Cake it onto your face with the provided spatula of sorts, and rub it into a unibrow on your forehead. Apply it in triangles to the cheeks as well. 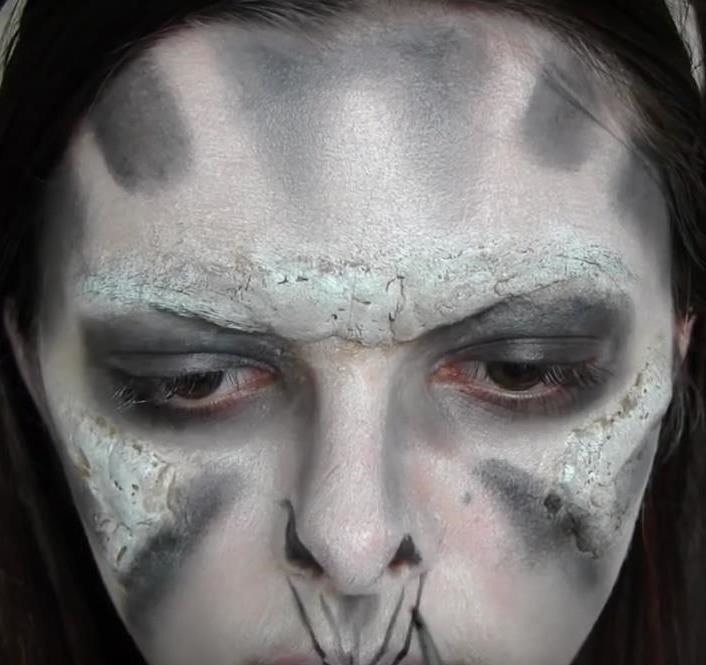 Next, use setting or translucent powder to cover this sticky substance. 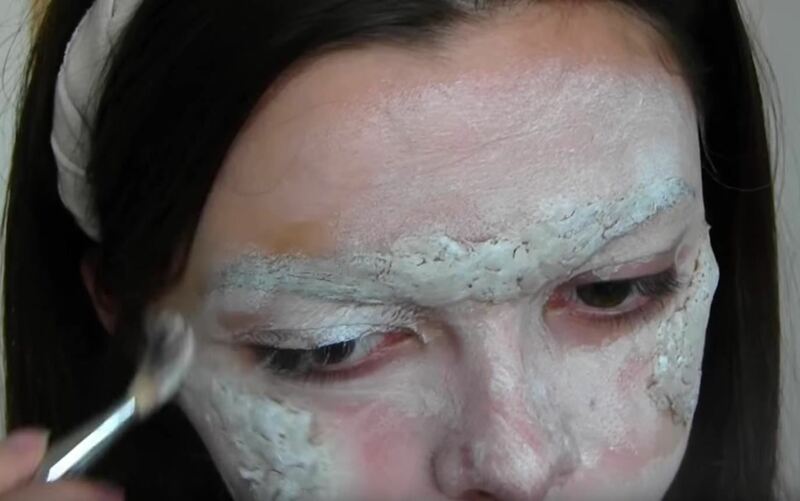 Apply white face paint all over the surface of your skin, making sure to cover the newly-created bumps and ridges formed from that wax mixture. Continue by applying black eyeshadow to the upper lids of each eye. 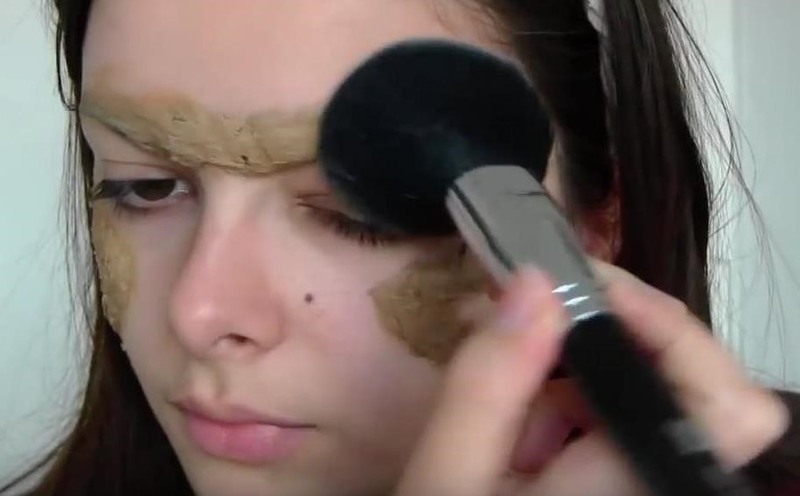 Then, take the makeup beyond your own eyes and use it to contour and create shadows near the forehead and upper eyes, as well as around the mouth. Create each of these in a triangle shape, with points angled in toward the face's features. 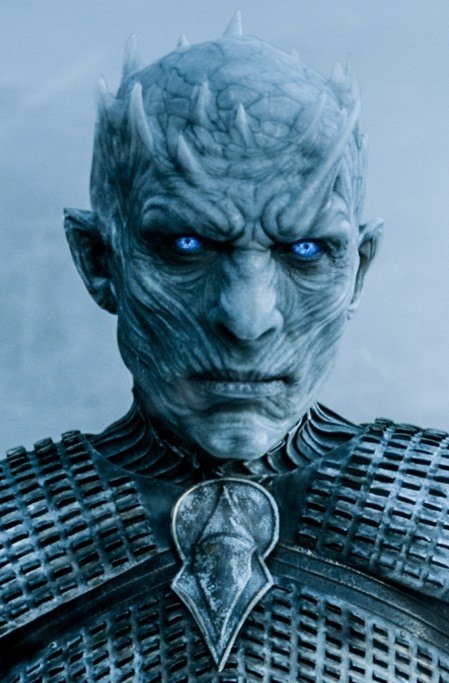 Keep adding these black "highlights" until you've added the lines for your mouth, forehead, and other facial features. Then, use gum and stuffing to stick a fluff of white fur to your chin for a makeshift beard. 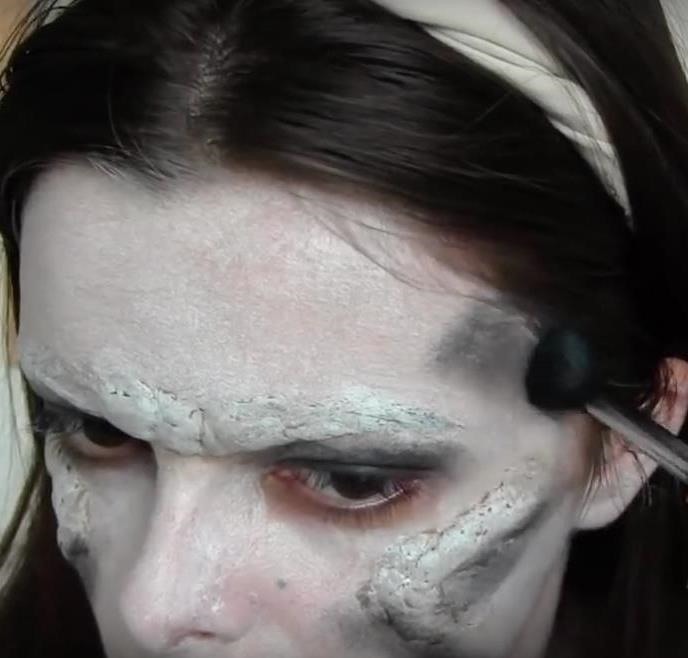 Once this "mask" is complete, it's time to take your horrific look to the streets. 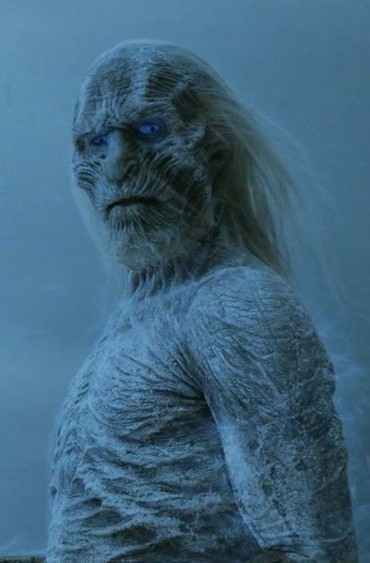 Though some may recognize you as a fearful, unable-to-be-killed White Walker, others will simply cower—after all, you're an iced-over version of the undead. 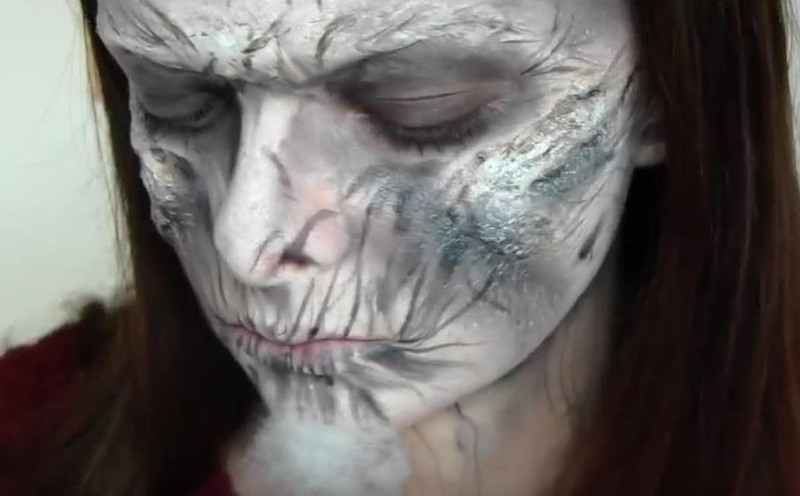 For other takes on this White Walker makeup, check out the videos below by NsomniaksDream and Elsa Rhae.